How often do we wish we had cellared that awesome bottle of wine just a little bit longer? Have you ever wondered what a that wine might taste like 6, 8 or 10 years after bottling.  This workshop is for you; join influential sommelier Luke Campbell (Vinified) as he presents you with the 5 Secrets to Cellaring in a informal setting. 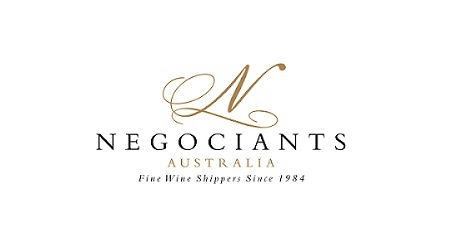 During the workshop, you will taste several examples of current release wines vs the aged counterparts to gain an understanding of how a wine matures, what styles you prefer and we will also have a Q and A with Mac Forbes Winemaker to discuss their opinions on aged wine in Australia. 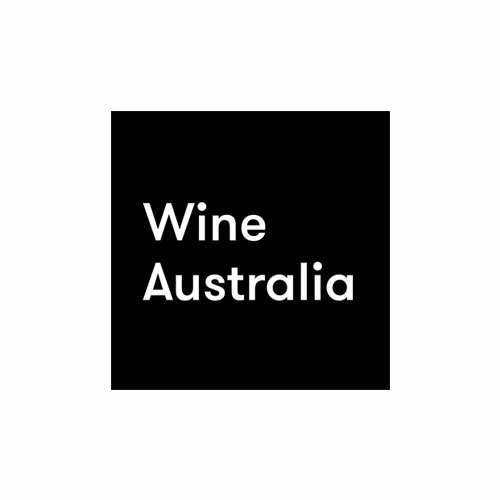 Somms Australia Members will be able to save themselves nearly $30 by using the code ‘ Sommelier’ prior to buying a Workshop Ticket.